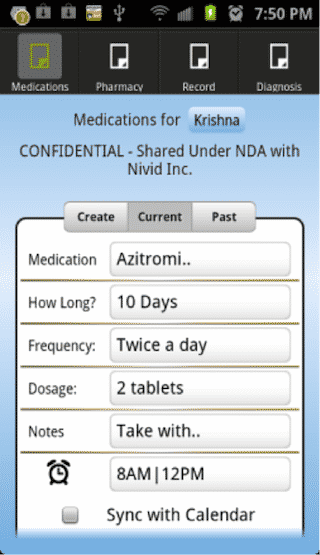 We have designed and developed a beautiful app that can remind patient to take medicines at right time. 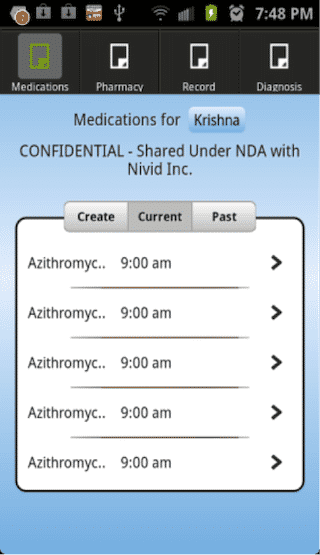 Med Reminder is a medical adherence app developed for Wooden Apps Production. With the Med Reminder patient never skip a pill any more. A vibration system in your pocket and if chosen, a sound alarm alert patients to take drugs on schedule. 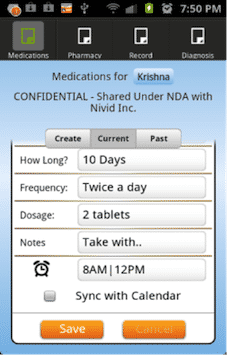 This app also takes care of associative meals and alert patients if it should be taken with or without dose. 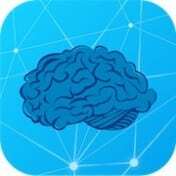 This app helps patients to be time sensitive and helps users to take care of their health issues. We have developed iOS Version of Med Reminder App and it is available to download from App Store. 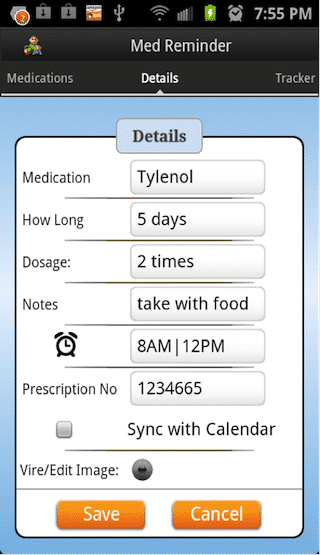 User can access Pill Box that shows all pills that needs to be taken, appropriate time (morning, noon, evening and bedtime). User can set reminder to take the meds with or without the meal. User will be informed in case of Late Intake and save that information in database. Patients can set Daily, Weekly or Monthly Alarms. Patients can create Med List and access it anytime. Patients can switch off/on the alarms of a med at any time. Patients can take print and send “Med List” or Med-History to physician. 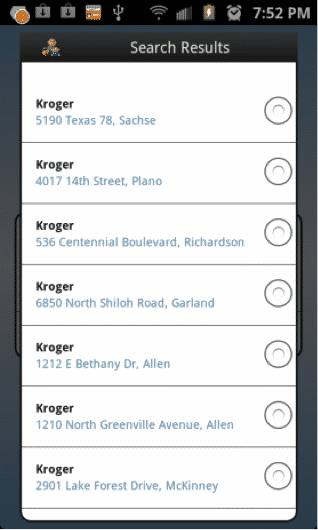 Client wanted to develop an app that efficiently work as a reminder and informative to patients. There are several reminder apps in the market and as such not effective at several circumstances and patient donot follow disciplines to take necessary daily dose. 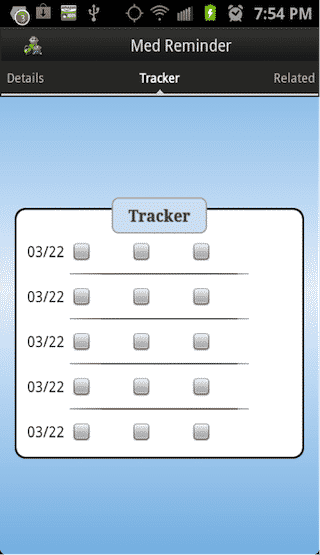 We have developed Med Reminder not only with robust reminder but it’s also a tracker and data logger. This app efficiently collect med data and create Med List or Med History in order to make user always updated. My project was not very large scale but they treated me as if I was a big company. 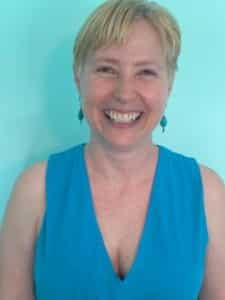 I think the focused attention they give to their clients is what makes them different. They did the entire project starting with the design and wireframe and then they did all of the programming. They also guaranteed that the app would function well and they would fix any bugs for free, but that was never a problem, we didn’t have to fix anything. They did some publicity for us as well, so they were a complete package. The app was for iOS and Android platforms. 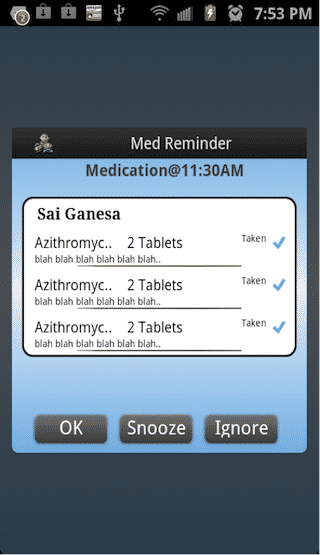 Med Reminder has Data Logger, Reminder, Tracker, Alarm and Med List Capabilities.